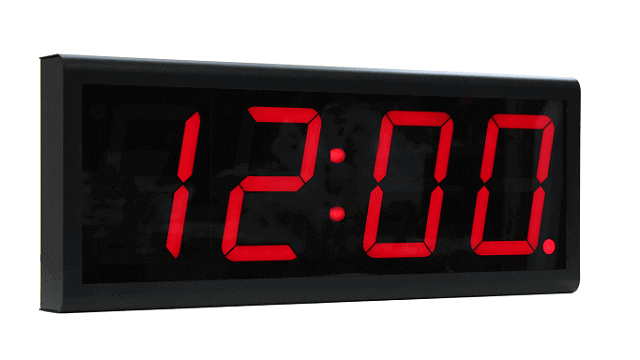 A highly accurate NTP GPS clock for synchronized operations. Ensure your business operations run smoothly and succinctly with the four-digit, BRG NTP clock. 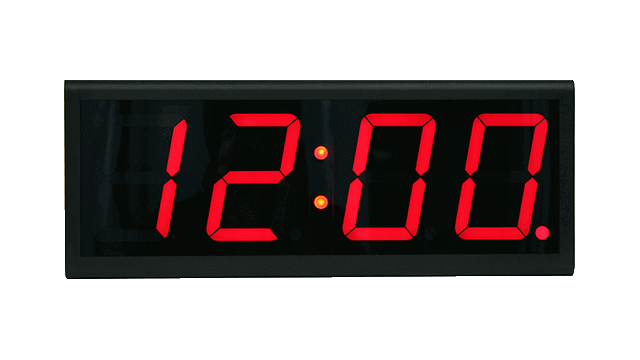 The internet connected wall clock can be synchronized with any internal and external NTP time server to receive accurate time, including Galleon NTS and TS units. Updated regularly and automatically, the clock receives and provides consistent and reliable time, all the time. 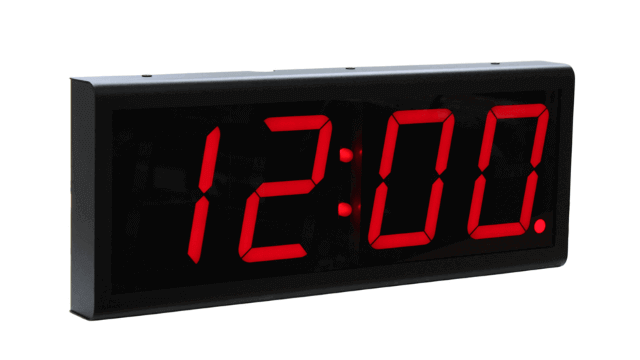 With an NTP clock, you, your employees, and your business are more productive. Synchronize and power your GPS clock with a single Ethernet cable, without the need for a standard power supply. 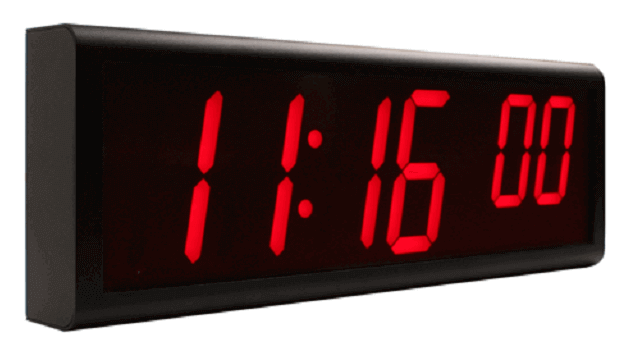 PoE makes this clock easy to install and operate with reduced clutter from multiple cables. Available in unit sizes ranging from 1.8 to 12”, the internet connected wall clock can communicate accurate time effectively throughout your business. It can be rack mounted, flush mounted, and ceiling mounted, meaning you can place the device in an accessible location that suits you. This makes the GPS clock suitable for any environment, from offices to warehouses. 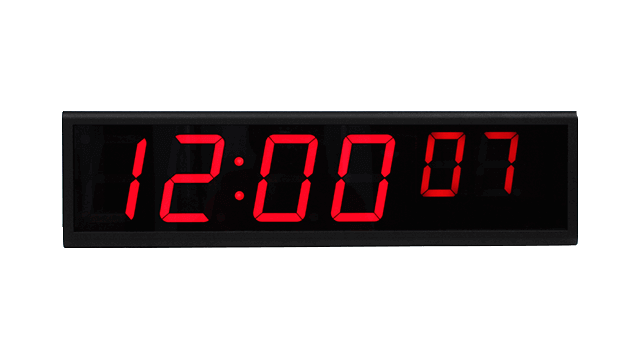 Cost-effective and complete with everything you need to receive accurate time from any local NTP server, the four-digit BRG wall clock is the ideal accurate time solution. Each clock comes with lifetime, after sales support and a 1-year warranty.